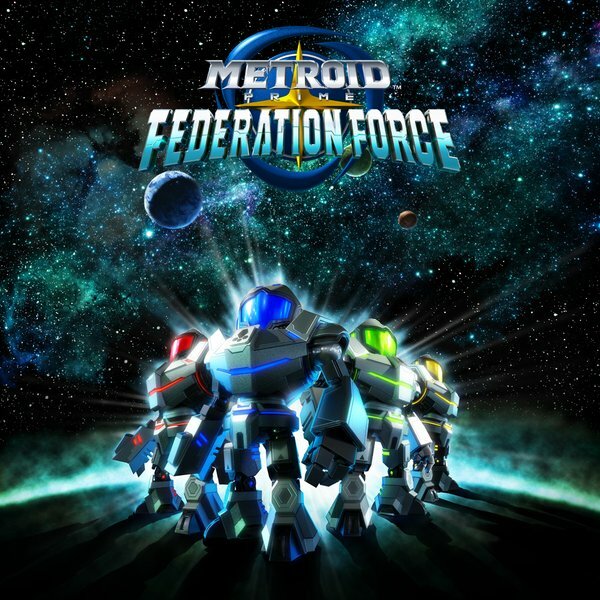 Just a week or so ago, we discussed Metroid Prime Federation Force’s sales. Or more accurately, it’s lack of them. It’d bombed so hard in Japan it’d failed to sell much more than 4000 copies in week one. But with the game’s availability in US and Europe, one question remains. Namely, is it doing any better there? Well, seemingly the answer there is no. Based on recent UK sales figures, it seems Metroid Prime Federation Force is underperforming in Europe too, with the game only reaching the 15th spot on the 3DS best sellers list. And that’s not good. Why? Well, look at the games right above it. They include such titles as Mario Kart 7, Lego Star Wars, Pokemon Super Mystery Dungeon and Animal Crossing New Leaf. Notice a pattern? How about that almost all these games are far older than Federation Force? Mario Kart 7 came out in late 2011, nearly 5 years ago. New Leaf came out in 2012. Heck, even Super Mystery Dungeon was a mid to late 2015 title! So you’ve got a new game doing worse on its first week than many older games are doing years after theirs. And well, with how gaming industry sales figures tend to work (a huge drop off after the first week or two, then a long slope of declining sales), that implies Federation Force has tanked hard. Admittedly, this could still be worse (the UK isn’t exactly Nintendo’s best territory as far as sales go), but still. With few sales in Japan and seemingly few in Europe, it looks like no one’s really enjoying this game at the moment. Guess that’s what you get for releasing a weird spinoff in a time period where no ‘real’ titles have been released for years beforehand. So what do you think? Are you disappointed in how Federation Force has underperformed? I do hear it is a fun game, but slapping it with the metriod name is not a great move. It was not a good move to have this be a Metroid game. Or for that matter, for it to be the only Metroid game years after an already controversial title.